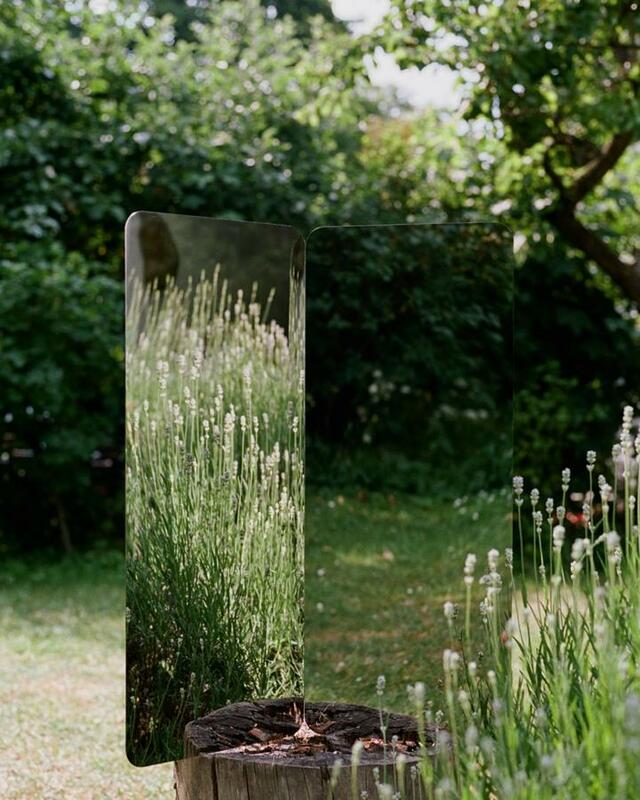 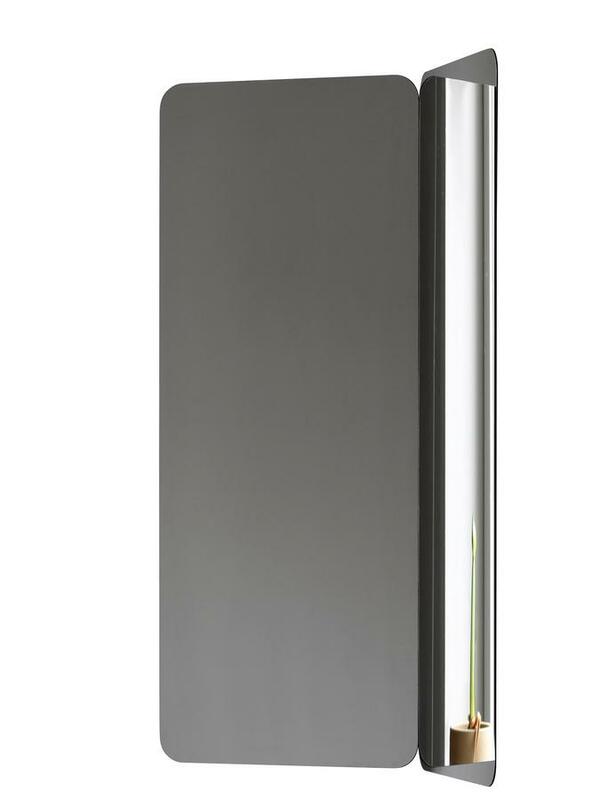 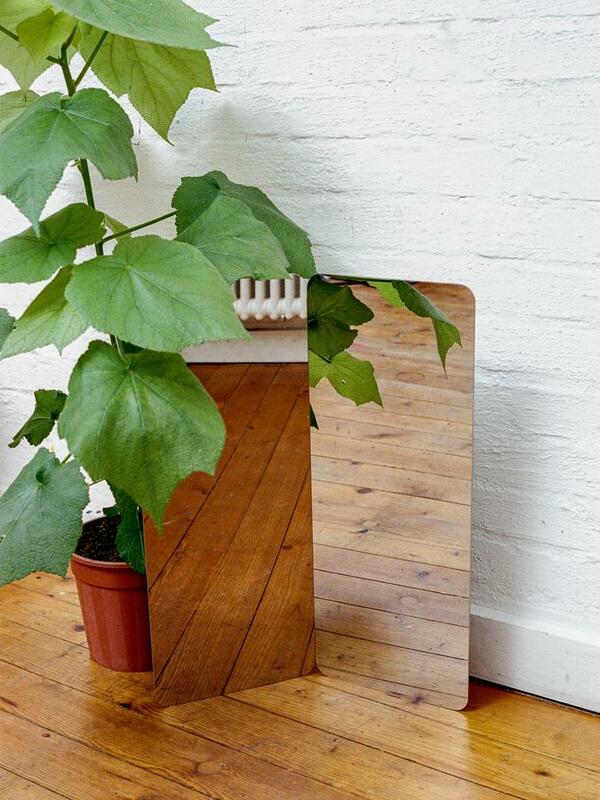 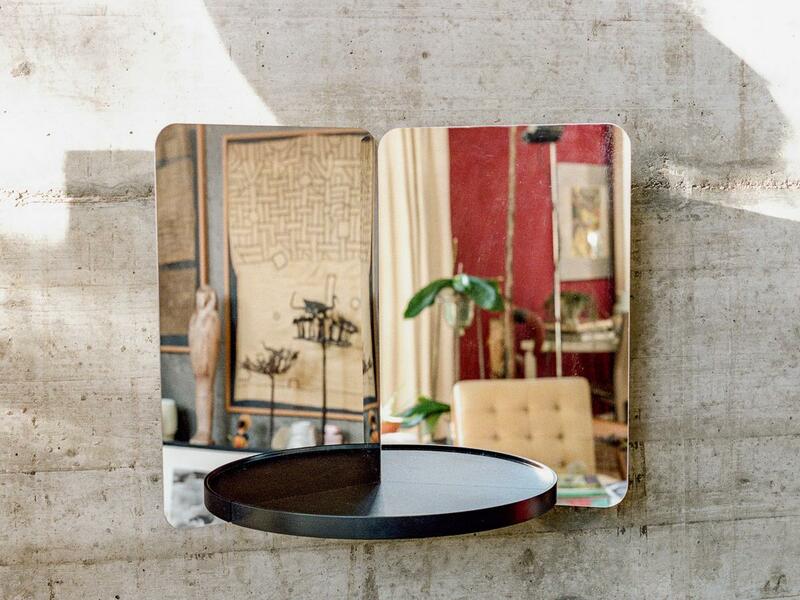 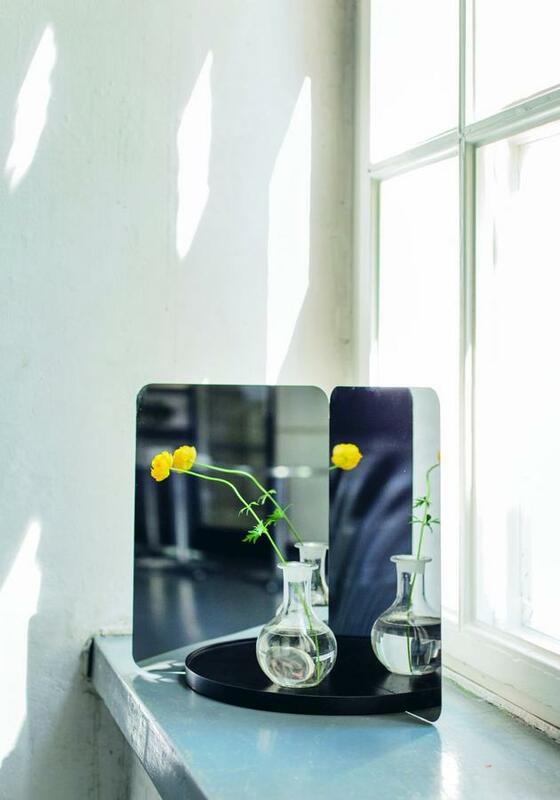 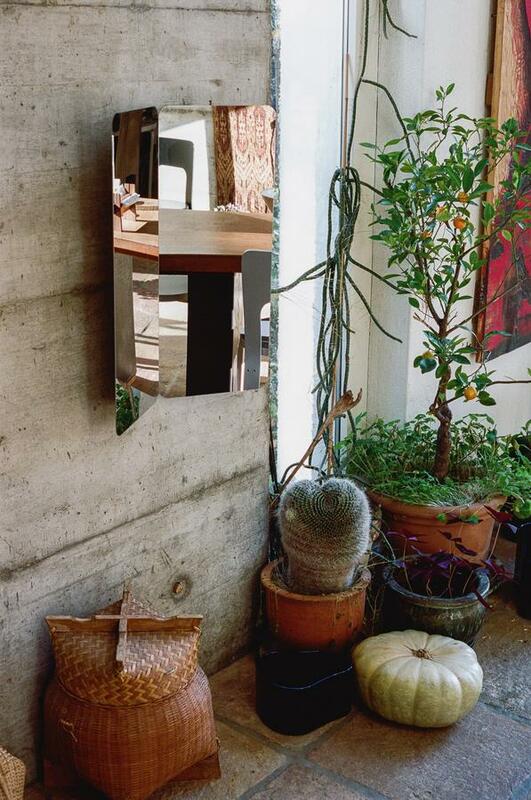 Daniel Rybakken's 124° mirror for the Finnish manufacturer Artek surprises with its highly polished stainless steel surface. 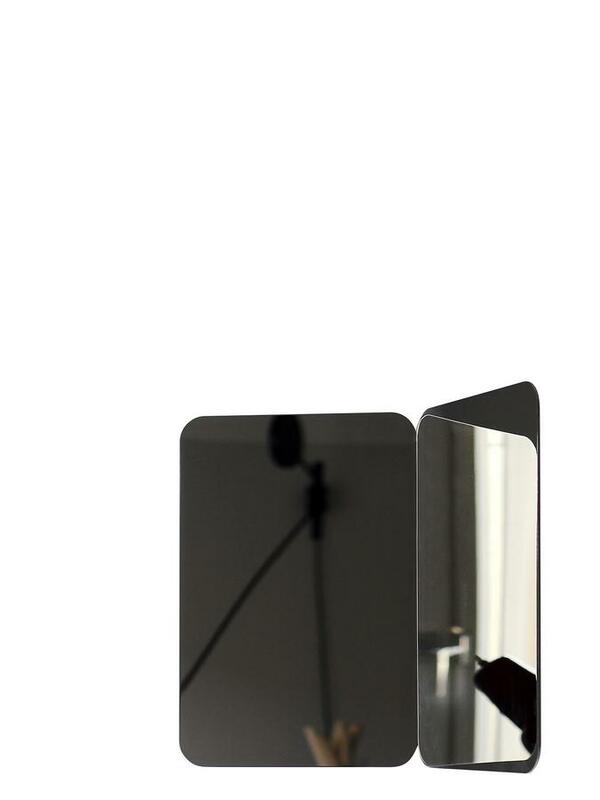 With its two surfaces at 124° angles, the 124° mirror creates exciting visual effects by playing with light and reflection. 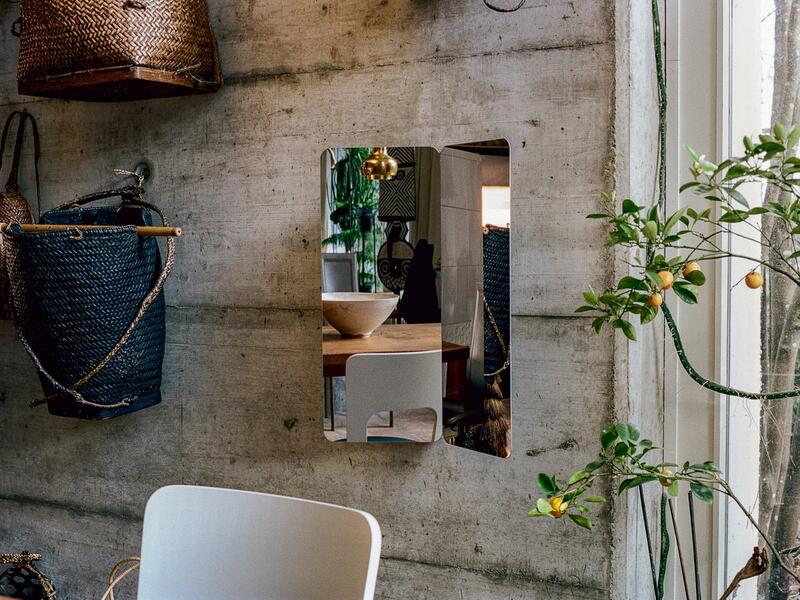 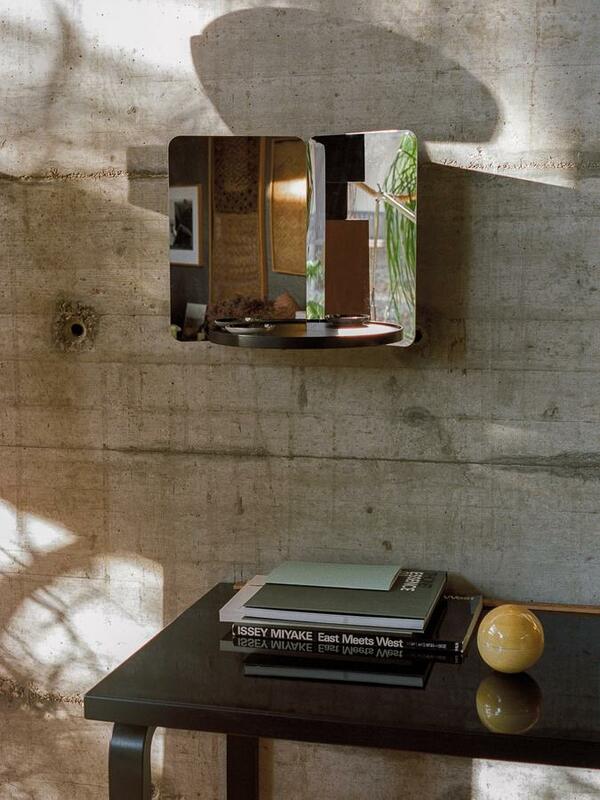 The stainless steel mirror can be hung on the wall or stood freely in the room and is universally applicable, whether in the bathroom, hall, bedroom or any other room. Assembly Please click on picture for detailed information (ca. 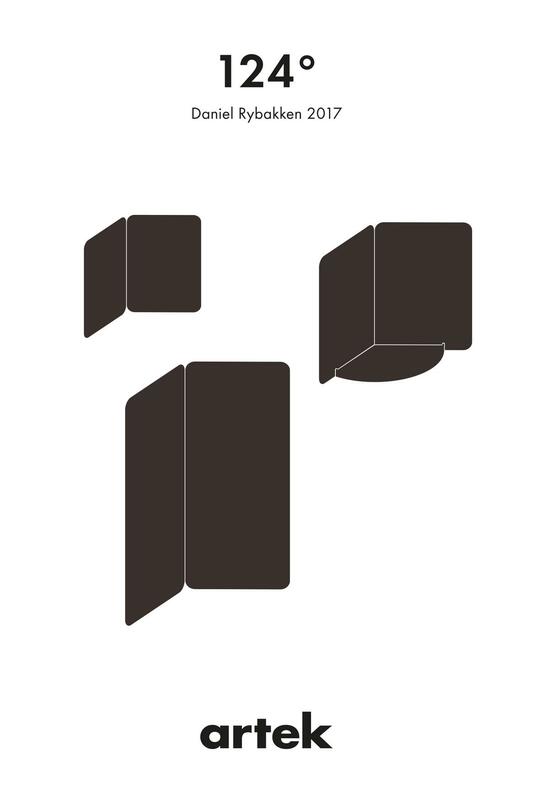 2,7 MB).